Inert ingredients include gelatin, cellulose, water, and magnesium stearate. 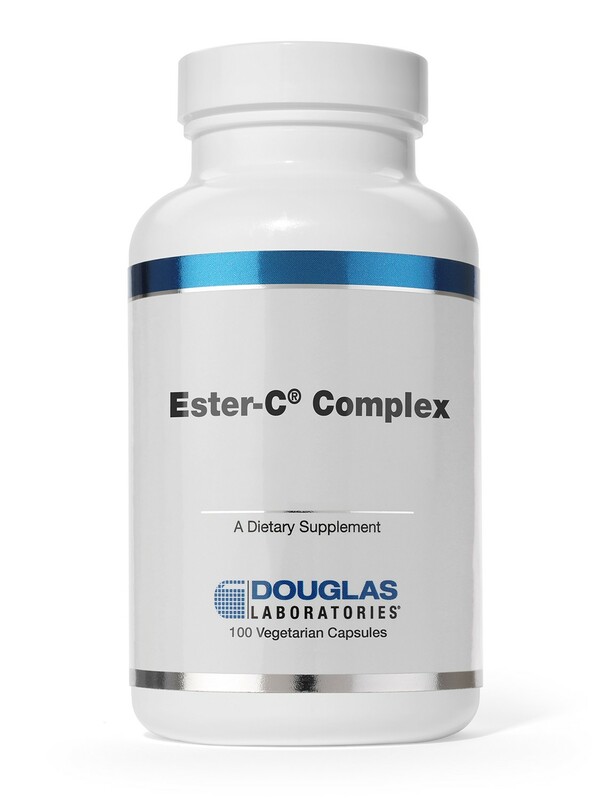 Ester-C® is a licensed trademark of Inter-Cal corporation manufactured under U.S. patent No. 4,822,816. Other patents applied for. Vitamin C is perhaps the most famous and most controversial vitamin. Its proponents say it can "cure" cancer and the common cold. Its detractors say it will shorten life-span if taken in large doses. As controversial as Vitamin C is by itself, the ester version (Vitamin C's linked together in a chain) adds to the controversy. Its proponents say it is a better absorbed and non-acidic form of the vitamin. Critics say that there is no benefit from taking this more expensive version. Large doses may cause diarrhea. Interestingly, the greater the need, the less likely it is to cause diarrhea. Pregnant women should not take more than 500 mg per day. Take according to the condition but a divided dose of 1000 mg per day seems advisable.